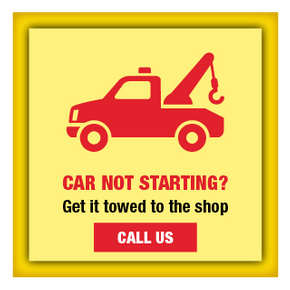 Whatever the make or model, bring your car, truck or van to Vince’s Auto, the North York auto repair shop that treats every customer like family. 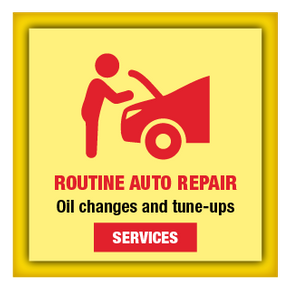 Very close to the Ontario 401 Express on Connie Street, Vince’s Auto serves the GTA with complete automotive repairs and safety diagnostics, including available discounts for fleets of commercial vans and cars. 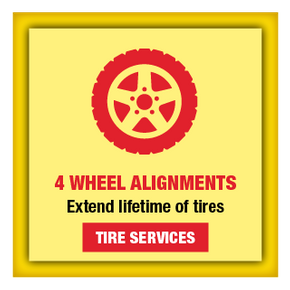 Besides used tires, major brand-name tires and off-brand tires to suit your vehicle and budget, Vince’s Auto uses reliable products and replacement parts, such as Castrol™, ACDelco® and Interstate.